Considered a great ‘lost masterpiece’ of international cinema, this iconic film is a lush and sensuous depiction of the life, loves and memories of serial seducer Szindbád. 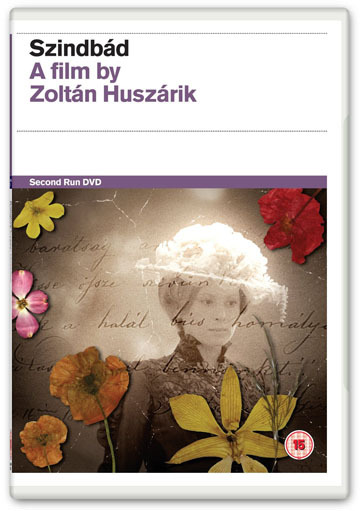 • Szindbád: An appreciation – new filmed interview with Peter Strickland (director, Katalin Varga). • 20-page booklet featuring a new essay by writer and film historian Michael Brooke. • New and improved English subtitle translation.